The Quadrilateral Security Dialogue (the Quad) is an informal strategic dialogue between the US, Japan, Australia and India. It was initiated in 2007 by then Japanese Prime Minister Shinzo Abe during his first term. 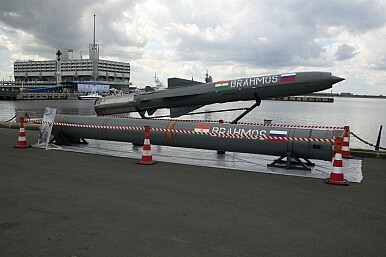 Since 2014, these discussions have been bolstered by the annual trilateral Malabar (US-Japan –India), other trilateral exercises and at least one quadrilateral naval exercise. It was widely perceived as part of a China containment strategy. After China issued formal diplomatic protests to its members asking their intention, Australia withdrew from the Quad and the meetings ceased. 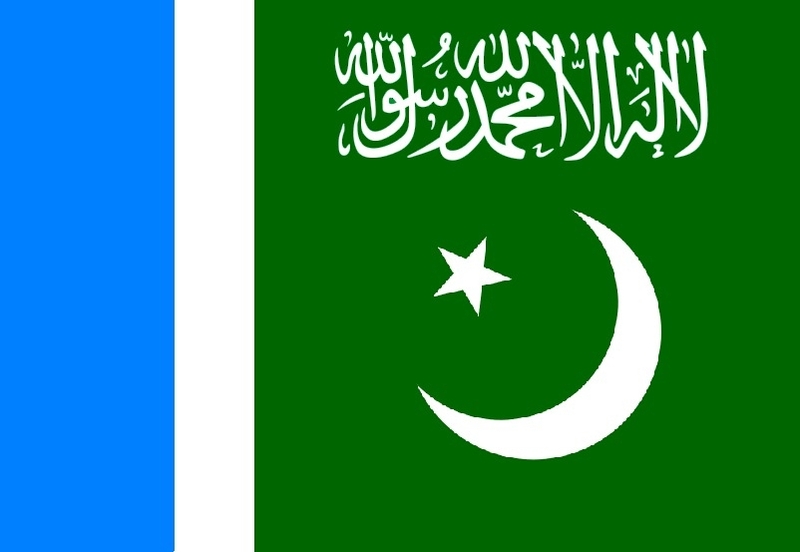 New Delhi: Saudi Crown Prince Mohammed Bin Salman’s visits to India and Pakistan in the immediate aftermath of a deadly suicide attack on Indian security personnel in Kashmir have been a test of Riyadh’s policy to keep its relations with the two neighbours in strictly separate silos. 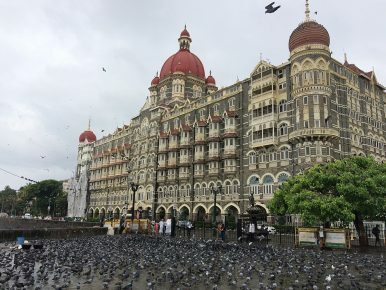 With Salman’s statements in Pakistan getting wide coverage, the Saudi visitor’s comments on terrorism in the Indian capital were minutely parsed and scrutinised. His travel itinerary for Asia had been decided months ahead, but finally took place under the shadow of the car bomb attack on a Central Reserve Police Force convoy which left over 40 dead on February 14. The U.S.-China trade war is speeding up the relocation of low-end manufacturing investment outside China into parts of Southeast Asia. A highly effective tech supply chain makes it hard for companies to diversify their own beyond China's but political considerations could prompt some Asian tech giants, especially those from South Korea and Taiwan, to look elsewhere. The U.S.-China trade war and China's weakened export sector will continue to place a drag on Southeast Asian economies, inflicting greater pain on countries highly dependent on trade or with high current account deficits. It is not that the China that has armed, encouraged and supported the ethnic armed organisations since Myanmar’s independence have suddenly realized that peace is essential for Myanmar. Their strategy had all along been to keep the ‘pot boiling’ to have leverage over Myanmar. What has changed the strategic course of China is the implementation of the Belt and Road initiative where 6 of the 24 projects under the Belt Road are due to be initiated in 2019 for which the cooperation of Myanmar Government is essential. These include the 1700 Km road from Yunnan to Mandalay and then on to Yangon and their flagship project the Kyaukphyu Port and SEZ project, upgradation of three major roads in Kachin and Shan areas besides others. The global economy will continue to grow at a steady pace of around 3 per cent in 2019 and 2020 amid signs that global growth has peaked. 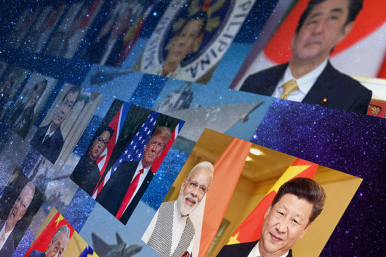 However, a worrisome combination of development challenges could further undermine growth, according to the United Nations World Economic Situation and Prospects (WESP) 2019, which was launched Wednesday. The chaos was the result of a constitutional crisis that erupted in October, when the country’s president, Maithripala Sirisena, tried to oust the prime minister and replace him with a former president, Mahinda Rajapaksa. Lawmakers and citizens protested; Sirisena dissolved Parliament, until the Supreme Court ruled this unconstitutional; and Rajapaksa, rejected by Parliament, refused to step aside. The stalemate broke only in December, when Sirisena reinstated the deposed prime minister, Ranil Wickremesinghe, in the face of concerted opposition from the judiciary and a majority of Parliament. With new regional and international tensions, internal political quarrels, stagnating economies and worsening public services, many people in the Balkans will probably want to forget the past year as 12 wasted months. From deepening political divisions and tensions over the general elections in Bosnia, to worsened relations between Kosovo and Serbia, and from mass protests in Serbia and Romania to the arrests of so-called “Gulenists”, sought by Turkey, the Balkans saw a good deal of turmoil and political and economic instability in 2018. In addition to country reports looking at each country’s perspectives in 2019, which promises to be at least as interesting as this year, BIRN is offering this brief overview of the key developments in the Balkan countries in 2018. As a “close neighbour and true friend”, India has welcomed the “resolution of the political situation in Sri Lanka”, External Affairs Ministry (MEA) spokesperson Raveesh Kumar said in a statement in New Delhi, a day after Ranil Wickremesinghe returned as the Prime Minister in Colombo. The statement commented that the Sri Lankan developments were a “reflection of the maturity demonstrated by all political forces, and also of the resilience of Sri Lankan democracy and its institutions”. As the MEA spokesman said, “India remains committed to taking forward its people-oriented development projects in Sri Lanka. We are confident that India-Sri Lanka relations will continue to move on an upward trajectory,” the statement added. As is self-evident, the statement kept the focus on development projects. Otherwise, it worded bilateral issues in general and generalised terms, without seeming to take sides. 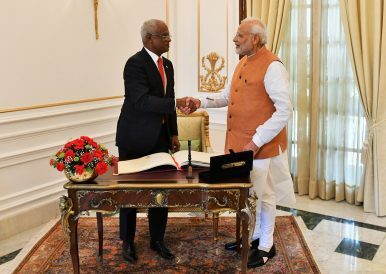 On Monday, Ibrahim “Ibu” Mohamed Solih, the new president of the Maldives, met Indian Prime Minister Narendra Modi and other top Indian officials in his first overseas trip since assuming the presidency. Solih’s trip to India marks the beginning of a recalibration in the Maldives’ foreign policy back toward New Delhi, its closest historical partner, after a swing away from India during the tenure of former President Abdulla Yameen. 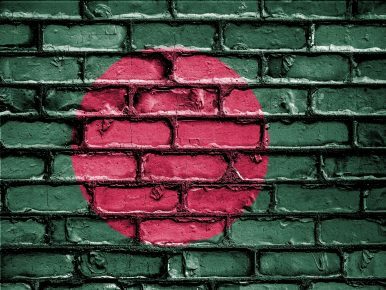 Yameen’s remarkable defeat in the September elections this year marked a moment of political transition in the Maldives, which had veered away from democracy and toward authoritarianism under his leadership. Yameen had also pivoted the Maldives toward China; in December 2017, the two countries concluded a free trade agreement and Malé took on considerable Chinese financing for infrastructure projects. In a meeting with Suu Kyi, the Chairman of the China Development and Reforms Commission (NDRC), Ning Jizhe, tried to hustle Myanmar to workout an ‘implementation Plan’ for the China-Myanmar Economic Corridor (CMEC) under the Belt Road Initiative. Suu Kyi stood her ground and made a very significant response that said – “the CMEC Projects (are) needed to be implemented in line with the Myanmar’s sustainable Development Plan and should support the long-term interest of both peoples. Th message was that it should not be in the interest of China alone but that of Myanmar also. This timely reminder to China is not only for Myanmar itself but for other countries who are negotiating various projects in this region under the BRI.